As the top leading coffee retailer in the world, Starbucks is a renowned and successful coffeehouse chain. Founded in Seattle in 1971, it has more than 23,000 locations throughout the world making it the most recognizable coffee anybody on the streets can think of. The coffee company has a long history but most individuals only think of green tea latte, cakes and coffee cups when they listen the word Starbucks. This list contains some interesting facts about Starbucks you probably didn’t know. The coffee company uses more than 93 million gallons of milk every year, sufficient to fill over 155 Olympic-sized swimming pools. 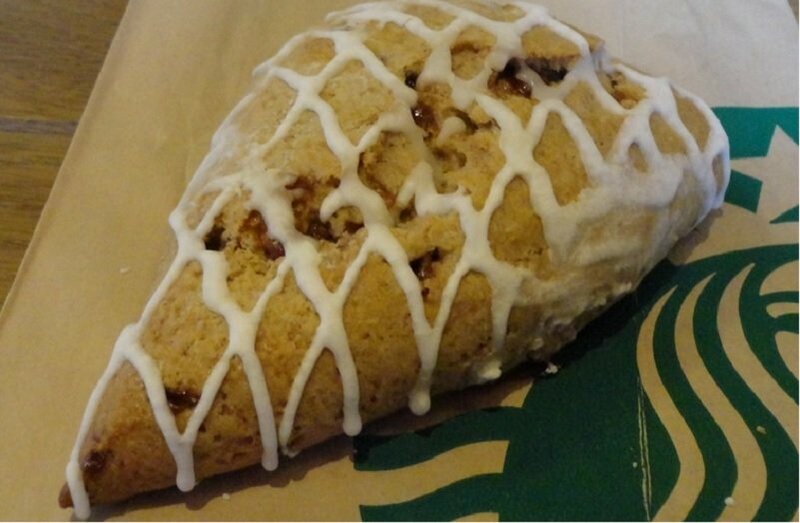 The cinnamon chip scone of Starbucks has more calories than a quarter pounder of McDonald’s, with 480 calories.